It’s been a while since we checked in on my lawsuit against Ogden Murphy Wallace PLLC. That’s the shady Seattle law firm my former employers at the Attorney General’s Office hired to investigate the sexual orientation discrimination complaint I had submitted after a homophobic incident with my supervisor. First, any lawsuit includes long boring stretches where nothing much happens. I warned you about this when I described how party discovery works. I suppose I could have told you about the parties' various disagreements over the scope of discovery, some of which required the judge to intervene. Like the weary parents of squabbling kids, judges hate wasting their time on petty discovery disputes. Me too. I won’t even dignify the practice by telling jokes about it online. Second, soon after Defendants fired their original attorneys from the Lee Smart law firm, their shiny new lawyers announced Defendants would be filing a silver-bullet motion to dismiss all of my claims. Unfortunately, the first available hearing date was November 3, 2017. So there haven't been any depositions, and everyone has been marking time until Ogden Murphy finally filed their “Motion for Judgment on the Pleadings” last Friday, giving me the required twenty-eight days notice before the hearing. Third, for several months I have been reaching out to the lawyers representing Ogden Murphy as well those representing the AGO, requesting that we engage in a mediated dialogue and seek an agreed resolution to our various disputes. I generally try to be completely transparent, both in the lawsuit and in my writing here (other than keeping everyone’s truly private matters private). Nevertheless, I have resisted the temptation to comment on Ogden Murphy’s and the AGO’s approach to the litigation because I didn’t want to interfere with efforts in the lawsuit, or to distract anyone from my outstretched olive branches. Unfortunately, neither party ever acknowledged my settlement overtures. The only response to my proposals was self-righteous indignation. Both Ogden Murphy and the AGO are stuck in “Never Surrender” mode – unable to retreat from even the most untenable positions they have staked out, and incapable of admitting they might be wrong about even the tiniest matter. When my Vancouver friends ask why there are so many more lawyers in the States than in Canada, I tell them it’s because Canadians are too nice. Canadians are indeed much nicer than Americans, of course, but that’s not the reason for the glut of lawyers and lawsuits in the USA. Some of the disparity comes from differences in how the legal system developed in various countries, including the constitutionally-protected role juries play in both civil and criminal trials in this country. But the primary difference may be “the American Rule,” which means each side pays for its own legal costs, regardless of who wins or loses. In contrast, under “the British Rule” applicable in Canada and most of the rest of the world, the loser in a lawsuit generally has to pay the winner’s legal fees. That means both nice and non-nice people are much less likely to file lawsuits against alleged wrongdoers. Judges and legislators have carved out a few exceptions to the American Rule, because encouraging injured individuals to file certain kinds of lawsuits can benefit society. For example, legislatures have enacted statutes prohibiting various types of discrimination, as well as laws protecting consumers from dishonest business practices. Plaintiffs who ultimately prevail on such claims (but not defendants) are entitled to payment of their reasonable legal fees. Fee-shifting mechanisms allow injured claimants to pay monthly fees to their attorneys with the hope of eventually obtaining reimbursement from the defendant. Or the plaintiff can attract a contingent-fee attorney who will front the costs of litigation because of the prospect of a substantial fee award on top of a damages judgment. Fee awards also deter misconduct generally without requiring the government to get directly involved in every individual case. Even with fee-shifting statutes, however, the escalating cost of litigation means most people with serious legal problems cannot afford to hire a lawyer. I have the luxury or misfortune of being an unemployed lawyer with too much time on my hands, and a strong incentive to clear my name and protect my family. But the typical victims injured by bad business practices usually have no options. They cannot risk filing suit because they cannot afford to incur legal costs that may eventually dwarf the amount originally at issue. It’s not just injured plaintiffs who face injustice from the impact of the American Rule, but also defendants. During the 1980s, Brenda Hill and her then-husband bought a home in Vancouver, Washington, from a real estate developer. When the Hills tried to refinance their mortgage in 1987, they discovered the developer had not paid the excise tax on the transaction. In fact, the real estate company had failed to pay taxes on sales for two years, imperiling the title to homes purchased by the Hills and three hundred other families. Mrs. Hill reported this violation to the Washington State Department of Revenue. The Department requested that she assist with some investigative work to confirm the developer's failure to pay taxes on her transaction and on real estate transactions involving others in her community. The Hills did so and, acting largely on the information provided by Mrs. Hill, the department collected $477,000 in unpaid taxes owed by the developer. As a result of the report she made to state officials, the developer filed a $1.8 million defamation suit against her that burdened her family for the next six years. Mrs. Hill asked the State's lawyers to defend her, but they had no authority to do so. 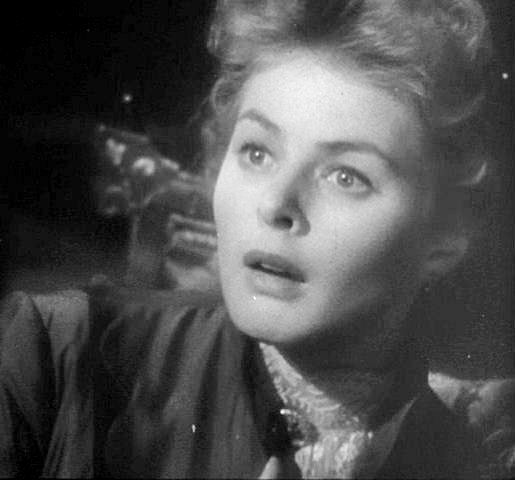 The cost of defending the developer's suit forced the Hills into bankruptcy, and she has never owned another home. 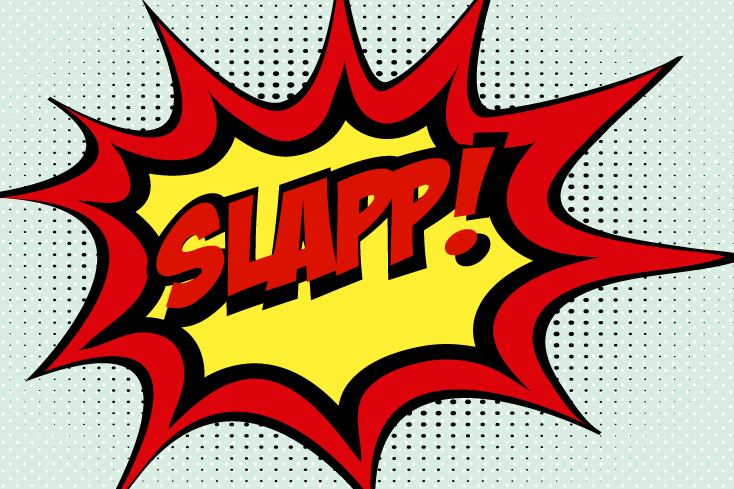 In 1989, in response to Brenda Hills’ story and her testimony to legislators, Washington passed the nation’s first law protecting defendants from “SLAPP” lawsuits. “SLAPP” stands for “Strategic Lawsuit Against Public Participation.” SLAPP lawsuits are “intended to censor, intimidate, and silence critics by burdening them with the cost of a legal defense until they abandon their criticism or opposition.” They are typically filed by thin-skinned but well-financed organizations like property developers, agribusiness, the Pacific Legal Foundation, and the Church of Scientology. A person who communicates a complaint or information to any branch or agency of federal, state, or local government ... is immune from civil liability for claims based upon the communication to the agency or organization regarding any matter reasonably of concern to that agency or organization. A person prevailing upon the defense provided for in this section is entitled to recover expenses and reasonable attorneys' fees incurred in establishing the defense and in addition shall receive statutory damages of ten thousand dollars. On Friday, October 6, 2017, the attorneys for Defendants Ogden Murphy and its partner Patrick Pearce filed their long-awaited “Motion for Judgment on the Pleadings.” The Motion makes a single purely legal argument: Defendants contend Washington’s anti-SLAPP statute makes them absolutely immune from civil liability for any injuries arising from the licensed private investigation business they market to government employers. According to Ogden Murphy, whenever they are hired to prepare an external investigation report which “communicates” some “information” to a “state or local agency,” they cannot be held legally accountable for their actions, regardless of who might be injured or even killed. Defendants’ new attorney, Bob Sulkin, is an expert in SLAPP litigation. 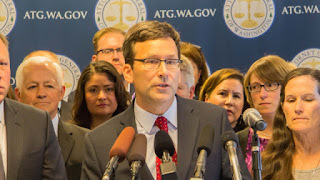 Along with my former partners from Davis Wright Tremaine and my colleagues at the ACLU of Washington, Mr. Sulkin was among the attorneys appearing before the Washington Supreme Court in its most recent decision addressing the scope of the statute. See Davis v. Cox, 183 Wn.2d 269 (2015). Mr. Sulkin should be mortified by the misleading motion his young associate filed under his name. My response to Ogden Murphy’s Motion for Judgment on the Pleadings is due in two weeks. In the meantime, I'll make three simple observations about Defendants’ frivolous Motion. First, because this type of motion prevents the judge and jury from reaching the merits of the parties’ allegations, courts apply the most exacting legal standard. The judge must presume the truth of every single allegation in the Complaint, and may also consider additional hypothetical facts not included in the record. Defendants’ motion can only be granted if they establish beyond doubt there is no conceivable set of facts that would justify any kind of damage claim. My Complaint speaks for itself. It alleges the AGO hired Defendants “to investigate the allegations in [Leishman’s] sexual orientation complaint.” No one told me that Defendants would also be opining on the propriety of my conduct during a meeting with my supervisor months later, where I raised my voice after she accused me of faking my disability. If the AGO or Defendants had informed me of the changed scope of Defendants’ assignment, I would have referred them to my disability attorney. She would have pointed out (1) any such investigation would interfere with my separate pending reasonable accommodation request, and (2) my supervisor's allegations involved conduct that directly related to my disability and was therefore protected under the Washington Law Against Discrimination and the Americans with Disabilities Act. 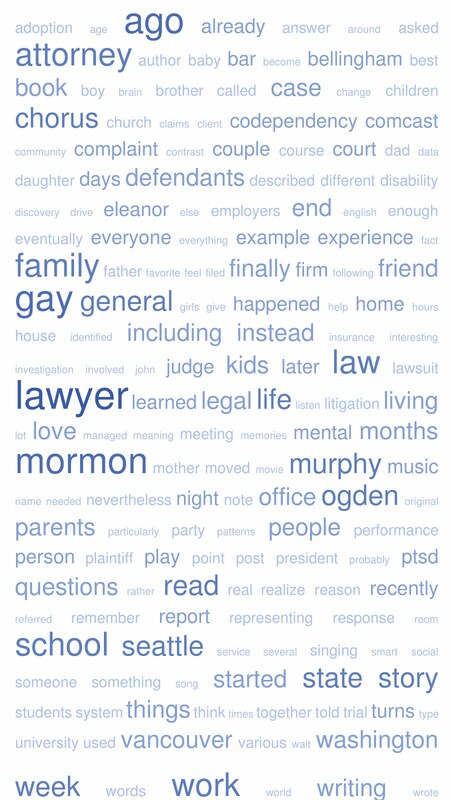 As my Complaint explicitly alleges, Defendants falsely “informed Leishman that Ogden Murphy’s investigation was limited to the sexual orientation discrimination issues raised by Leishman’s complaint.” Defendants cannot wish away my misrepresentation, discrimination, negligence, and CPA claims by mischaracterizing my actual Complaint against them. Third, Defendants’ Motion blatantly misstates the law. Washington’s anti-SLAPP statute protects whistleblowers like Brenda Hill when they report misconduct like her real estate developer’s failure to pay taxes on the homes it sold. The statute does not give a free pass to vendors who are paid to provide goods and services to government agencies, and whose assignments necessarily include “communication to the agency” about government business. Under Defendants’ “absolute immunity” logic, if the AGO discovered Ogden Murphy had billed it for hundreds of hours of work the firm never actually performed, Washington's anti-SLAPP statute would bar the State from filing suit to recoup its losses. In fact, if Patrick Pearce himself was the person who communicated the information about its fraud to the AGO, Defendants would be doubly immune from liability. Ogden Murphy's motion seeking judgment as a matter of law under CR 12(c) and RCW 4.24.510 is frivolous on its face. Government agencies contract with thousands of commercial vendors every year – procuring anything from office supplies, to foster services, to huge construction projects. When the legislature enacted an anti-SLAPP act to protect private citizens who speak out on matters of public concern, it did not grant blanket immunity from potential liability to every merchant who communicates to an agency customer in the course of its paid assignment. Even though I reached a Settlement Agreement releasing my separate claims against the State almost a year ago, the lawyers representing my former employers continue in their unrelentingly hostility toward me. The Attorney General’s Office has disregarded its obligations under my Settlement Agreement with the State, rejected my request for any kind of facilitated dialogue, and repeatedly refused to respond even to simple administrative questions. Meanwhile, the AGO has gone out of its way its cooperate with Ogden Murphy. The AGO continues to interfere with my efforts to rehabilitate my reputation and prove my separate discrimination, fraud, and other claims against Ogden Murphy. For example, during Ogden Murphy's investigation last year I sent Ogden Murphy partner Patrick Pearce a twelve-page chronology supporting my discrimination complaint and identifying multiple examples of witnesses and documents corroborating my allegations, including my contention that a pattern of explicit and implicit bias at the AGO sends a homophobic message and results in discrimination against LGBT attorneys who choose to be out of the closet. Nevertheless, Mr. Pearce's own billing records confirmed he spent just minutes reviewing my detailed chronology. He did not interview any of the witnesses I identified, and he chose not to track down or examine any of the documents I described. Instead, Ogden Murphy colluded with the AGO in surreptitiously altering the scope of the investigation to instead attack me on the basis of protected conduct related to my disability – virtually ignoring my actual sexual orientation discrimination complaint. The “Leishman/AGO Chronology” is one of the key documents in my lawsuit against Ogden Murphy and its partner Patrick Pearce. 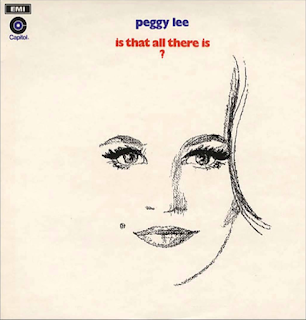 Nevertheless, the AGO has proposed redactions to ten entries in the Leishman/AGO Chronology, contending that public dissemination of information in the chronology would improperly disclose client confidences. However, all ten proposed deletions appear to be the product of a mechanical review by a paralegal, not a considered judgment by a lawyer. As others who attended the conference confirm, this attempted witticism does not represent or reveal any client’s communication to his attorney for the purpose of obtaining legal advice. It is not “information relating to the representation of a client.” RPC 1.6(a). To the contrary, this was understood by the listeners at the conference as an unremarkable example of workplace banter – an amusing anecdote, perhaps apocryphal, with an unknown provenance. See also RPC 1.6 Comment 4 (“A lawyer's use of a hypothetical to discuss issues relating to the representation is permissible so long as there is no reasonable likelihood that the listener will be able to ascertain the identity of the client or the situation involved”). This example is particularly relevant to the the pending lawsuit because Ogden Murphy criticized me for workplace humor about my gay family. Along with other examples from the Leishman/AGO Chronology, this anecdote is telling evidence of the double standard at the AGO that was applied to my comparable statements to colleagues. Neither Western nor any other actual client has objected to disclosure of this nongay attorney's similar attempt at humor. At best, the proposed redaction reflects a mechanical and over-broad privilege designation; at worst, it represents an attempt to avoid public scrutiny of bias at the AGO itself. In any event, it is not privileged. … In reading Michael’s memorandum describing performance concerns, I was discouraged to see that the only two specific examples given of client concerns again reflect the AGO’s homophobic culture — a repetition of the contention that I overshared about my family six months before, which of course I had not repeated, and a complaint that in discussing the presidential search process with the Trustees I used the analogy to Seattle Men’s Chorus search to replace their conductor for the first time in 35 years. This refers to observations I made during public meetings of the Board of Trustees. Obviously no privilege prevents its disclosure in the Leishman/AGO Chronology. I am not the first lawyer, before or after Lincoln, to rely on real world analogies in advising a client. For most of the Trustees, participating in an Executive Director search while on a nonprofit board may be the prior experience with the most similarity to their paramount task of selecting a university president. Referring to the recent experience of a prominent regional arts organization (rather than to the numerous sports or business analogies I heard while at the AGO) is hardly unseemly. 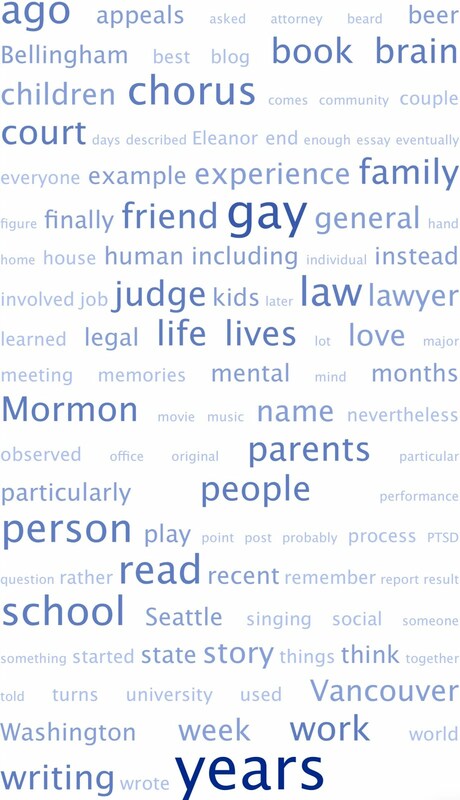 To the contrary, my 25-year participation in gay choruses is probably the most significant part of my life after my family and my now-destroyed career. None of the Trustees ever suggested they found my conductor search analogy insensitive. After carefully examining each of the AGO’s other eight proposed redactions, I concluded none include any sensitive or protected information. On August 29, 2017, I sent the AGO a seven-page letter detailing why there is no colorable basis to conceal any of the information contained in the Leishman/AGO Chronology. I asked the State’s attorneys to explain the legal and factual basis for each proposed redaction. They never responded to my letter, nor to my numerous follow-up communications. Under the protective order entered in the case, they have now waived any objection to public disclosure of this information. The mass shooting in Las Vegas recently inspired yet another round of editorials bemoaning American's increasingly entrenched tribalism. People predictably talk past each other about so many issues, contributing to frustrating gridlock. Nevertheless, one encouraging development is that journalists' hand-wringing opinion pieces finally acknowledge Republicans, not Democrats, are primarily responsible for the reality-denying partisanship that quickly shuts down meaningful dialogue. As I wrote several months ago about the second-rate insurance defense lawyers Ogden Murphy originally hired, it is maddening when opposing counsel "gaslights" you with their forceful yet patently false statements. I reach out to my former colleagues at the AGO to find common ground, prepared to acknowledge they might have some valid concerns -- only to find out everyone at the AGO has drunk so much Roger-hating Kool-Aid they apparently can no longer read a letter, let alone frame a coherent legal argument. Meanwhile, Ogden Murphy's Alice-in-Wonderland approach to to the facts and law has me pulling my hair out. These one-sided tactics are particularly excruciating when you suffer from PTSD and codependency. Fortunately, I've made a lot of progress in the last year. So I'll just take a deep breath, turn on some classical music, hug my kids, and get to work.